Highly renovated large Studio on the 'Gold Coast'. 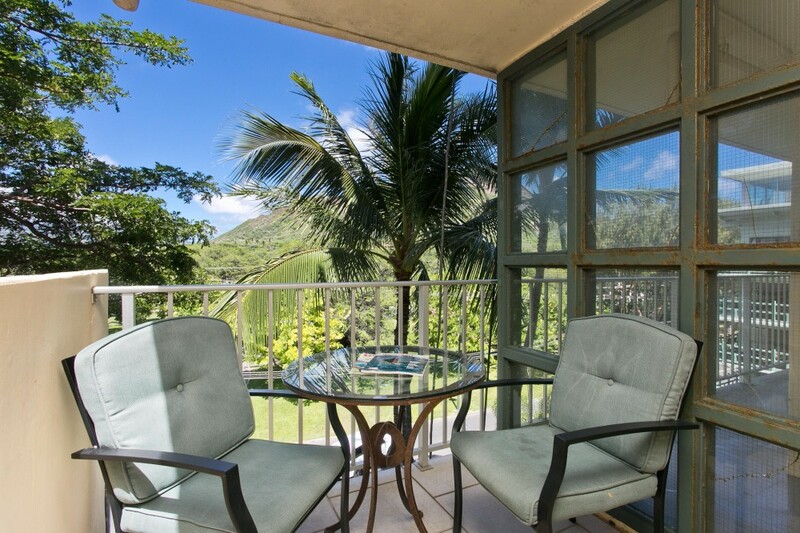 Condo has tree top view from lanai large windows and you can enjoy the great ocean trade winds from the open lanai. Experience Diamond Head views up close.